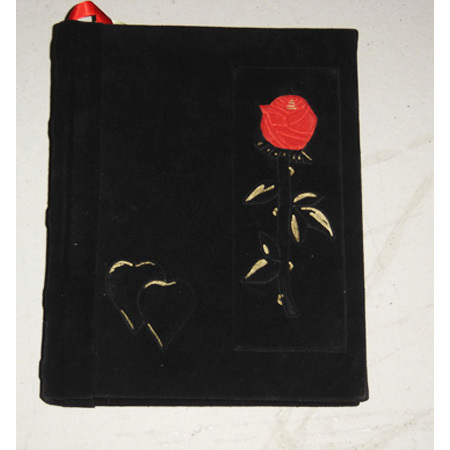 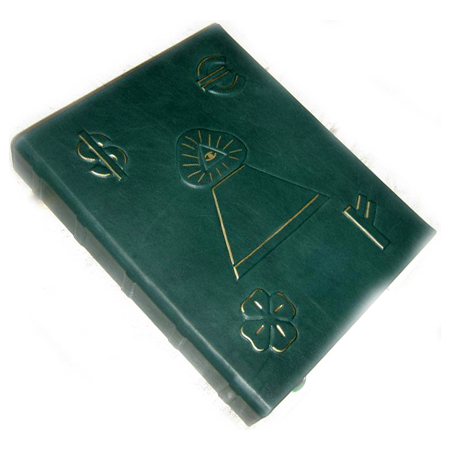 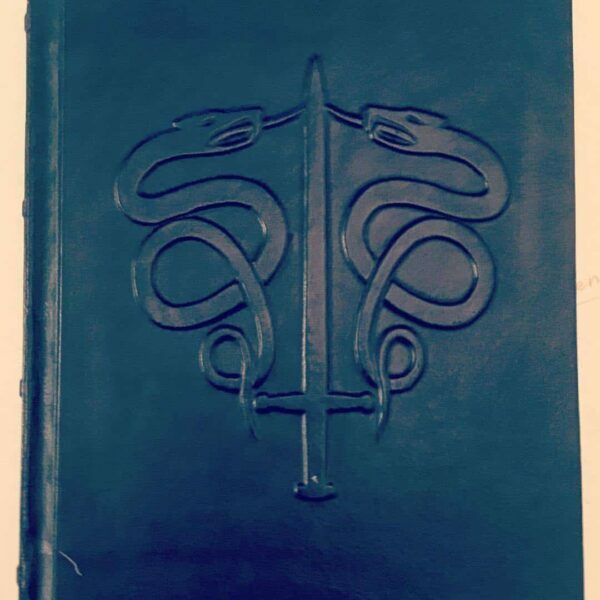 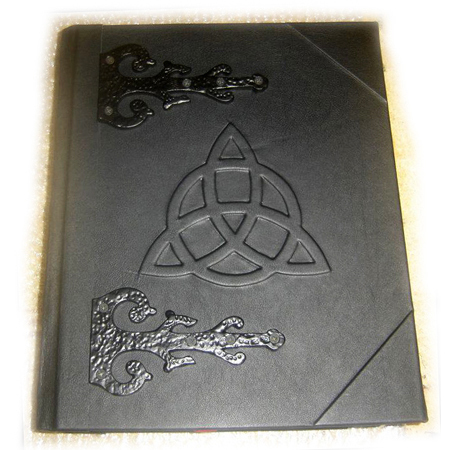 The Black Rose Love Magic Grimoire contains all of the same pages us our original Love Grimoire, with a different cover design. 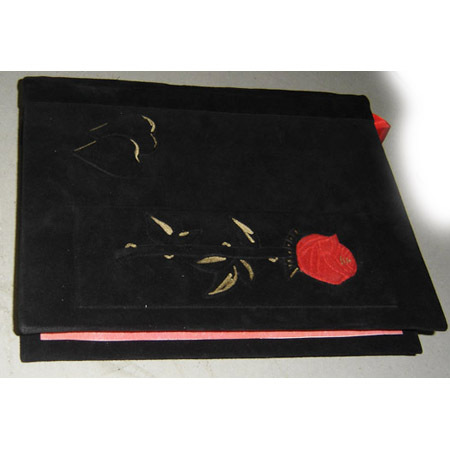 It is bound in a black leather with a raised rose and raised hearts. 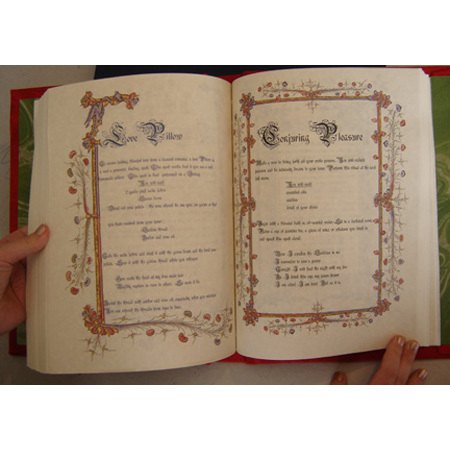 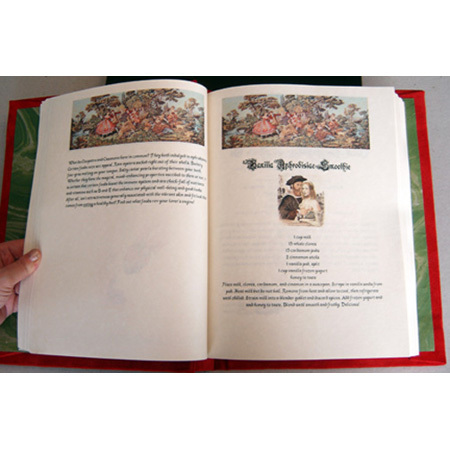 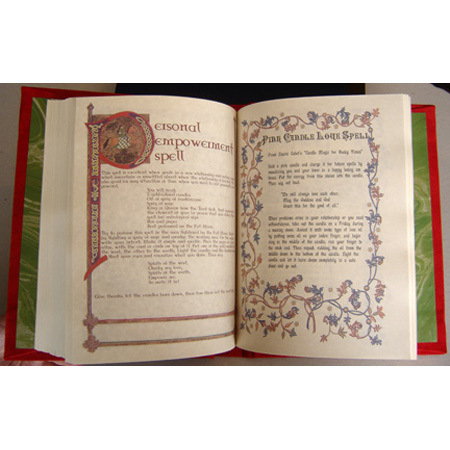 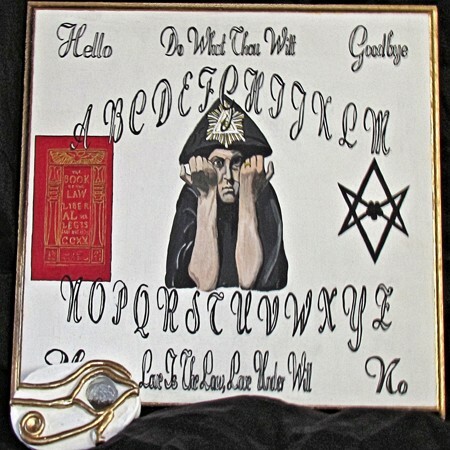 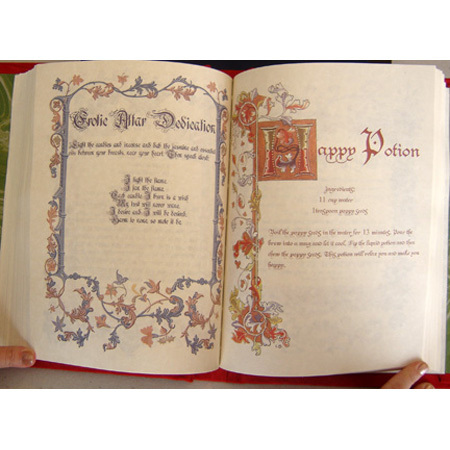 Black Rose Love Magic Grimoire contains 400 acid-free French parchment pages printed on a high quality commercial laser printer.